Glasgow-based newspaper The Sunday Herald is to close next month. The final edition of the Newsquest-owned title will be published on September 2. The company is to begin printing its daily broadsheet The Herald and pro-independence title The National seven days a week from September 9. It was announced earlier this month that The Herald and The Sunday Herald teams were to be merged. Newsquest said the decision followed “extensive market research and feedback from readers and advertisers alike that their needs were not being fully met on a Sunday”. “It has been clear for some time that Herald readers wanted a seven-day offering with closer alignment of the brand and the title’s editorial values on a Sunday. The Sunday Herald was the only national newspaper to back independence during the 2014 referendum campaign, with The National launched shortly after the ballot took place. The title was billed as “a daily newspaper that will fly a vibrant flag for independence and the right for Scots to govern themselves”. 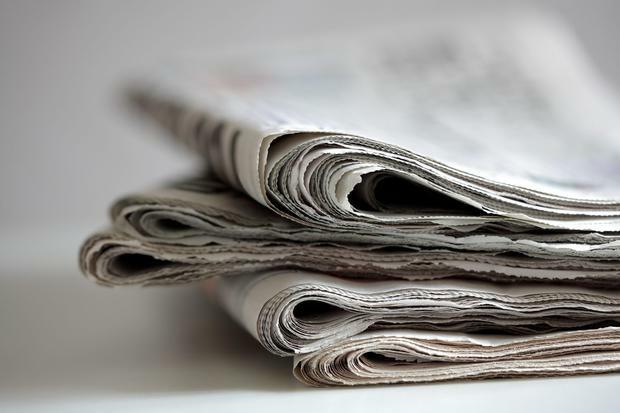 Newsquest Scotland editor-in-chief and editor of the seven-day Herald Donald Martin said: “The Herald on Sunday will take the best of our journalism and columnists, and offer a weekend package unrivalled for the Scottish market.